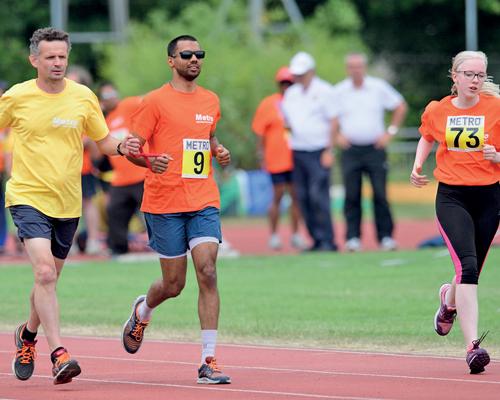 Speaking to Sports Management in issue 4 2018, Symcox said that sport was able to bring huge benefits for visually-impaired (VI) people, including physical fitness, social interaction and balance and sensory awareness. 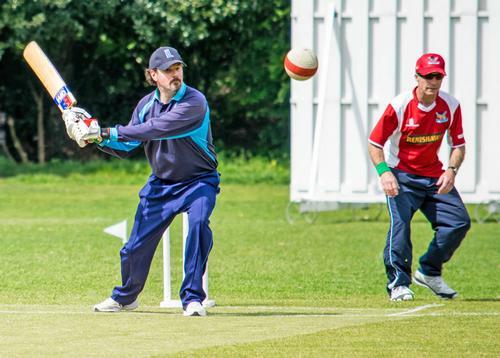 Metro Blind Sport works to open up sporting opportunities to blind and partially sighted people mostly living within Greater London, with core sports supported including archery, athletics, bowls, cricket, football and tennis. 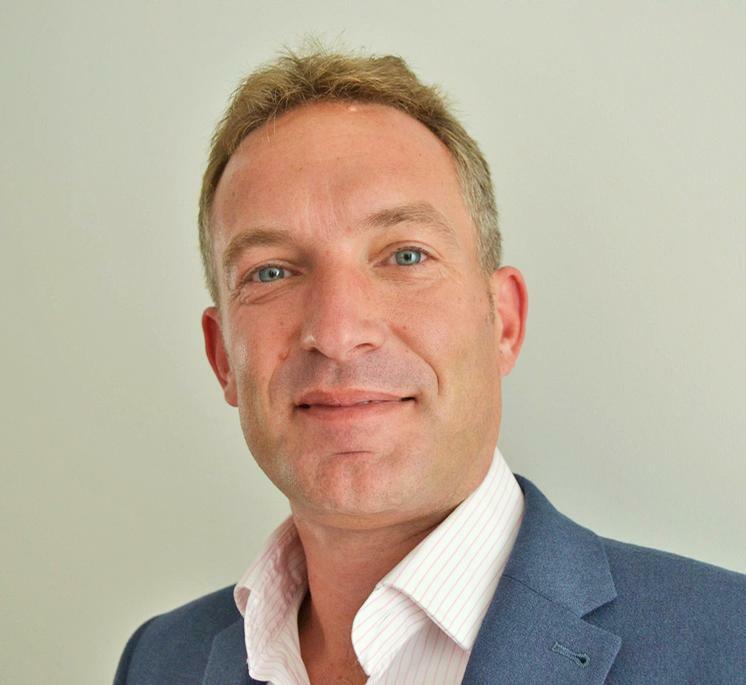 Having worked previously as a director for the Royal Life Saving Society UK, Symcox says he is “passionate about effecting change that improves people’s lives”. 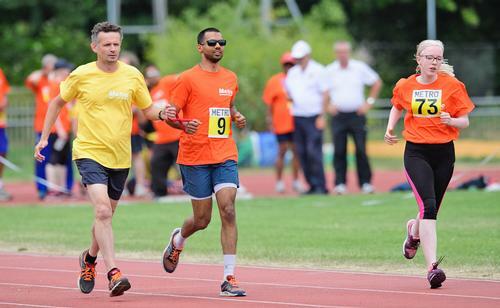 Asked about his plans for Metro Blind Sport, he answered: “I aim, alongside my newly appointed sports development officer, to be focused on providing support for our core sports, as these are the foundation of our activity. I would like to see the expansion of these sports and introduce new sports to our members. “Like many smaller charities, we’re reliant on volunteer support and it’s my intention to work alongside partners to increase the number of people volunteering for Metro. 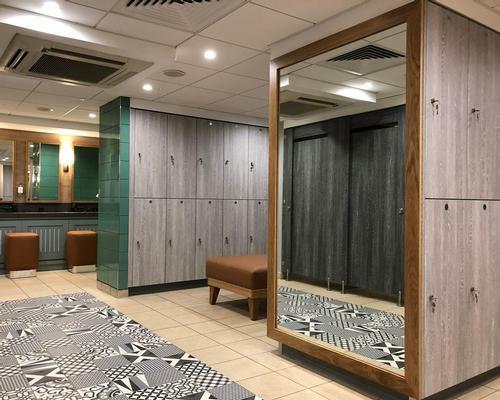 A further plan for Metro is to act on the recommendations from a report by RICA (the Research Institute for Consumer Affairs), which looked into the development and provision of electronic fitness equipment for VI users. The report recommended more audio output and voiceover technology for electronic fitness equipment, as well as improved staff training and communication procedures, and the implementation of a voluntary buddy scheme at all public sector leisure centres to assist visually-impaired and other diasbled users.